This was Queen's first visit to Vienna. 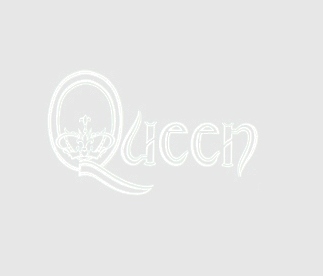 All seven concerts Queen ever played in Vienna were recorded and they all have very nice sound. This is not an exception. This copy also comes from a 2nd generation tape so the sound is the best possible. Has very slight hiss which can be heard only during quieter songs, like Love Of My Life and My Melancholy Blues. This is the complete concert, unlike the Gypsy Eye release "Last European News". Is one of the best recordings from the NOTW tour and has a very nice sound for such an old audience recording. This is a release of Japanese bootleg label called Gypsy Eye. For some reason many songs on CD1 are attached together as a "medley" and it makes quite difficult to skip some songs when you listen the CD. The bootleggers have again made some spelling mistakes on the back cover, such as "Sheet Heart Attack" and "Got Save The Queen". Keep Yourself Alive is missing.